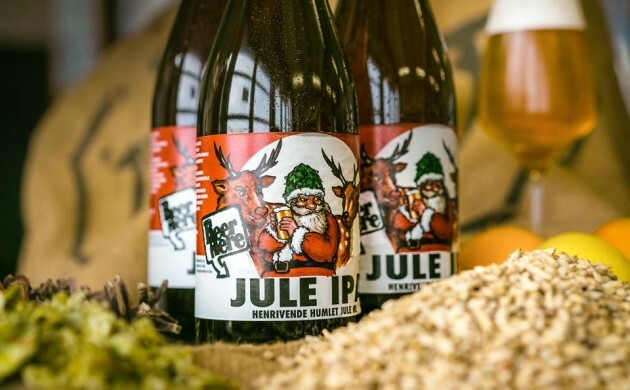 Hordes of revellers will flock to bars across Denmark on Friday 4 November for the drunken J-Day mayhem that celebrates the release of Tuborg’s Christmas beer, Julebryg. But for the more refined beer connoisseur, the day to mark in the calendar is the previous day, November 3, which offers up the 14th edition of ØJ-Day (Beer Enthusiasts J-Day). Bars across Denmark will start selling Christmas beers – either those produced abroad or by Danish microbreweries. “ØJ-Day is J-Day for adults,” said Jan K Hansen, the co-owner of the beer haven Ølbaren – where ØJ-Day was founded back in 2003. Christian S Andersen, the owner of BeerHere brewery, contends it’s all about quality over quantity. “Instead of unbridled drinking, scantily-clad Santa girls and millions of PR kroner, the focus is on quality beer,” said Andersen. The beer will start flowing at Ølbaren at 16:00, but there are a host of other bars taking part in this year’s ØJ-Day (see list of bars that have signed up so far below).